For an average person in India, buying a car becomes a hectic thing because there are lots of choices and decisions involved to make – all just to get one vehicle that is worth satisfying both your pockets and needs. For instance, you’ve just got a bonus from your company for serving for many years and you have now decided to purchase a four wheeler. 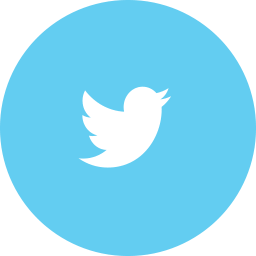 At first, you will try to seek and gather as much information as you can that could help you narrow down your search and buy a car easily. Most of the time, people will usually look for cars which are efficient in fuel consumption, probably because of the rising prices of petrol and diesel these days. There are many advance feature include like safety bags, space, smart navigation controls, electronic functions, engine and battery life, protection from the left and much more. Even if you had purchased a vehicle before and now wish to go for a new one and your focus is in getting a fuel-efficient car, the list here can help you find the vehicle most suitable to your needs. 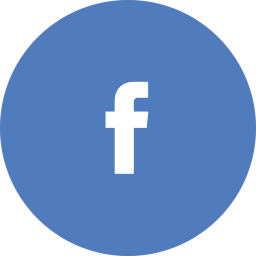 Many people often have a question as to whether it is a good idea of buying petrol or a diesel car. Generally speaking, a diesel model car will actually cost you more than a petrol model car. So, to narrow your search, it is advised to go for a petrol model car. Moreover, you wouldn’t want to spend your hard-earned money on purchasing diesel every now and then just to reach the office, or perhaps, to give a delicious treat to your new date when you’re tight on budget. their difference between the two fuel models is the average or monthly distance. For instance, if you are in the transport business, having a diesel car will be a good choice. This is because a diesel car is a better option for vehicles that need to constantly run through a larger distance, especially on a daily basis. Therefore, for this reason, you will often see diesel cars being used in both public and private transport services throughout the country. Also, not to forget the servicing and maintenance costs that are involved between the two. In contrast to petrol model cars, diesel model cars will cost you more in terms of maintenance and servicing, which includes replacing parts, checking carbon dioxide emission, noise level, vibration and harshness (aka NVH) periodically. So, this should sum up choosing between a petrol model car and a diesel model car to suit your personal needs. Now, we shall go ahead and check out some of the cars you can buy that are efficient on fuel consumption and budget-friendly. The list given below is ordered in terms of their respective fuel efficiency capability. 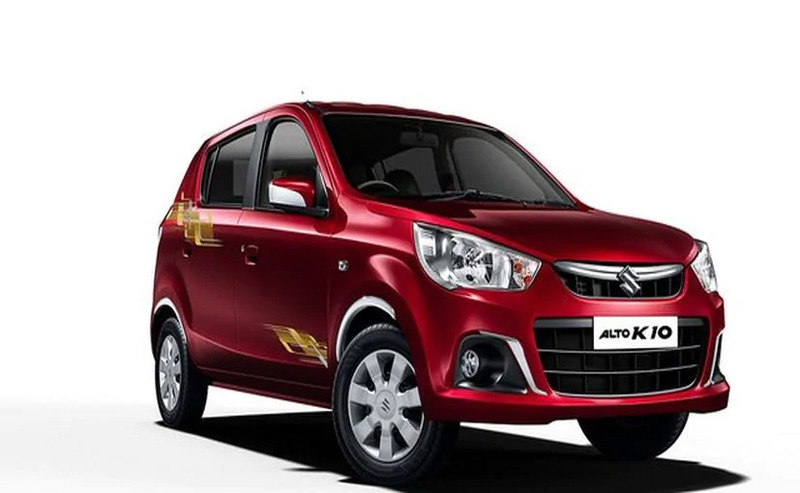 Go was launched in the Indian market to replace the Maruti 800, Alto 800 and Renault Kwid models. 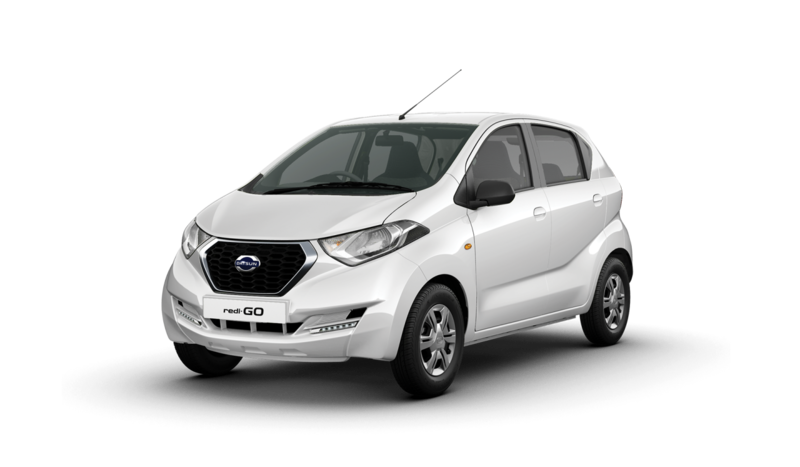 The new model of Datsun Redi-Go now has a 1.0L engine (the previous model had a 0.8L engine) and new colors. The price of this model starts at Rs. 2.39 lakhs. 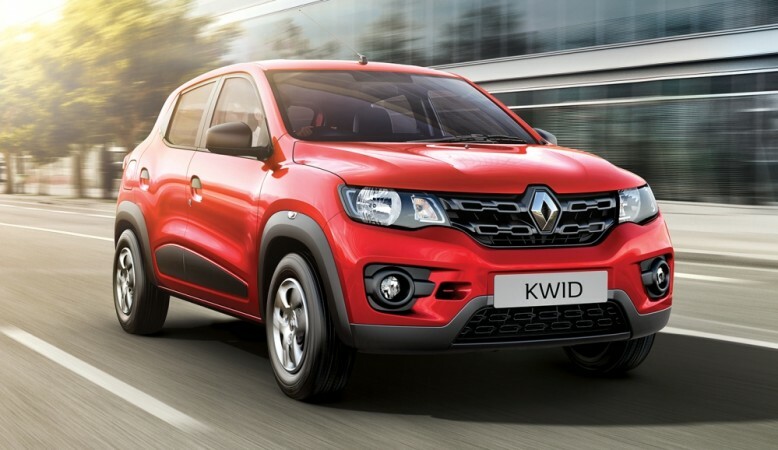 Since 2015, Renault did manage to make a spot in the Indian market by launching its entry-level cars as a competition with other entry-level models. The price of this model starts at Rs. 2.91 lakhs. 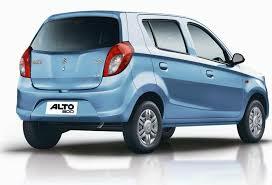 Alto 800 is the enhanced variant of its predecessor. It is also one of the most widely purchased cars in India. Alto 800 comes in fresh colors, new features, and improved power. The price of this new model starts at Rs. 2.47 lakhs. Although small in size, the Maruti K10 model has taken a spot in the list of 2018’s fuel-efficient cars. The price of this model starts at Rs. 3.27 lakhs. 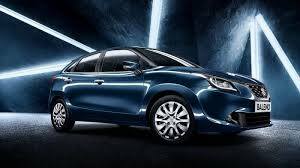 There is the latest model of Swift launched by Suzuki in India, which sports brilliant body graphics in five different colors and includes a range of new features – both internally and externally. Swift offers the XVI and LXI models which run on petrol (VDI is a diesel model). The price of the 2018 model starts at Rs. 4.99 lakhs and is available at registered dealer showrooms in major cities across India. 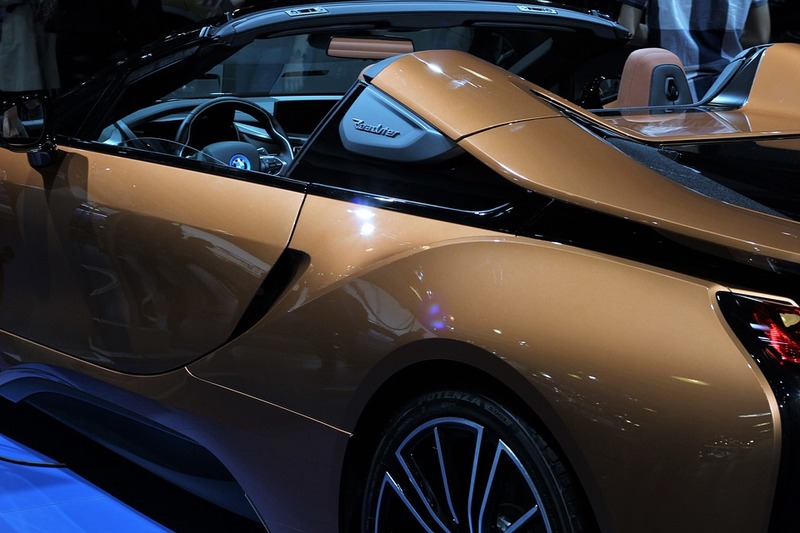 These cars are not only efficient in fuel consumption, but their cost is below Rs. 5 lakhs. Thus, for those of you who are looking for entry-level cars and within 5,00,000 INR, then these models could be a deal worthwhile. Hope the information given above might help you choose the car that fits well to your demands and, of course, gives you an efficient and smooth driving experience.